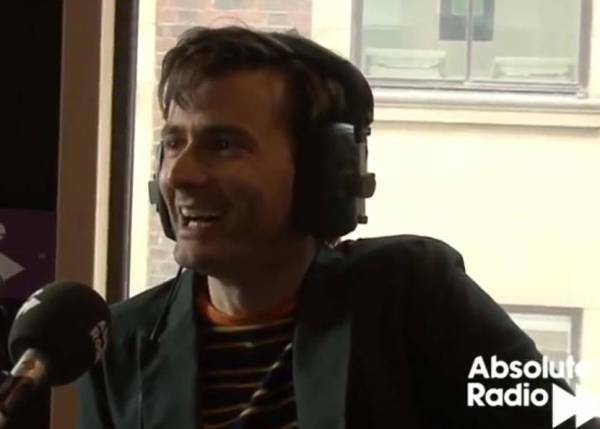 On Wednesday 21st March David Tennant was a guest on the Absolute Radio Breakfast Show hosted by Christian O'Connell. This appearance was to promote the movie The Pirates! In An Adventure With Scientists. 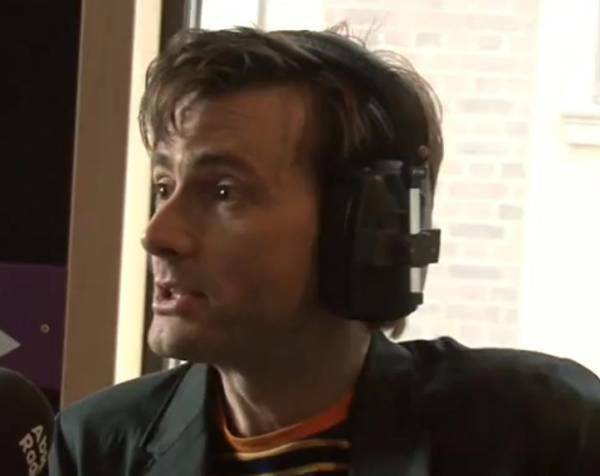 Below are the clips of all of David's segments of the show. 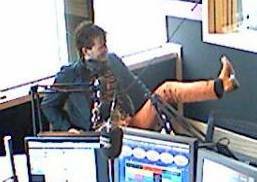 A synopsis of David Tennant's appearances on both breakfast radio programmes today. After David mentioned on Absolute Radio that he now has a stepson, a celebrity gossip website has picked up the story. 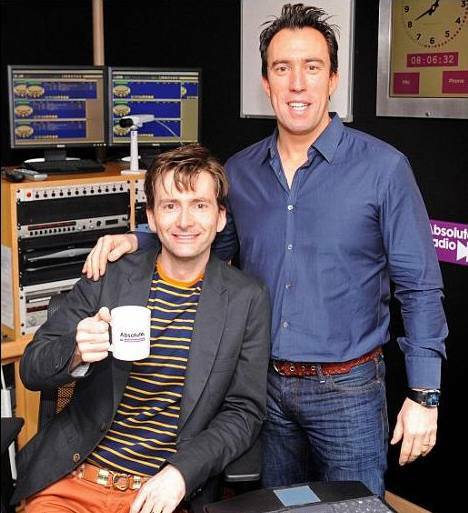 The Daily Mail has the story about David being a double-dad which includes some photos of him at Absolute Radio.